So how hard is it to day trade well? You can answer that question with precision and before you risk any of your money if you start by paper trading. Even though this also applies to swing trading and longer term strategies, I’m going to focus on day trading. This is because day trading reveals the clearest picture of trader competence. I’m never quite sure where people stand on day trading. Trading is hard. Many seem intent on making it even more difficult and costly than it has to be. For those who want to make it easier, there’s an answer. 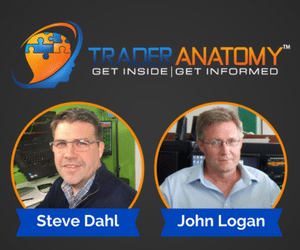 Paper trading is an effective, efficient and risk-free way to becoming a better trader. The name paper trading comes from writing orders down on paper and tracking results. You can also track your trading electronically in a simulated account. Either way, paper trading is a simple way to see your results without risking any real money. Don’t make your path to trading success any harder than it needs to be. Start by paper trading, and by knowing the reasons why you are. Without further ado, here are my three top reasons to start simulated. Practice makes perfect… this is as true for traders as for anyone. But besides your plan, do you also have enough practice deploying it to understand it well? Do you know its strengths and weaknesses? Those are the next questions to ask yourself. To answer these questions, you can choose to practice through a live account or a simulated one. Choose simulated. The markets will always test your limits and try to separate you from your hard-earned money. Ensure that proper practice in a simulated environment makes you well prepared. Walking into a closed door is a strategy. Walking through a closed door by turning the door knob and opening it first is also a strategy. It’s obvious which the better door opening strategy is. But the efficacy of a trading strategy is not so immediately clear. Results, both positive and negative, can be deceptive. A few random trades are not enough to make an assessment of a strategy. Some strategies make money over a large number of trades. Some strategies lose money over the same number of trades. The best way to find out the efficacy of your trading strategy is through simulated trading. Beware of becoming a trader who is great at executing a strategy that loses money. 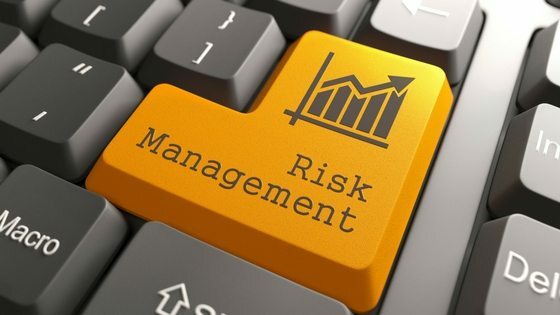 Paper trading is a risk-free way to find out if your strategy works first. Trading is a dangerous activity. It’s even more hazardous for traders who aren’t prepared and who lack experience. Nobody wonders why soldiers undergo training before heading off to combat. Nobody questions why boxers train before stepping into the ring with an opponent. Everybody knows that in these situations it would be both dangerous and unwise to do so. The markets can be dangerous… but paper trading keeps you safe. Yet many overlook this very situation in trading. They are quick to forgo safety and rush to risk money in live trading. And they don’t seem to worry that they have little or no practice and proof from a paper trading account. Play it smart. Paper trading combines training with the proper protection. Live markets will still be here when you’re ready. Start safe and begin with paper trading to maximize your chances of long-term success. 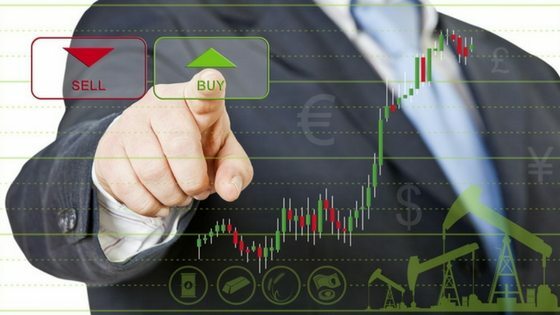 If You Are Using A Paper Trading Account, What’s The Next Step? Do I have enough trading capital to deploy the strategy that was successful in paper trading? Am I 100% committed to the possible loss of my risk capital? Answering yes to these two questions signals you are ready to make the transition. It’s also a good idea to reduce your live market trade sizing when you start. You’ll enjoy further risk minimization and can always scale your order size up when ready. 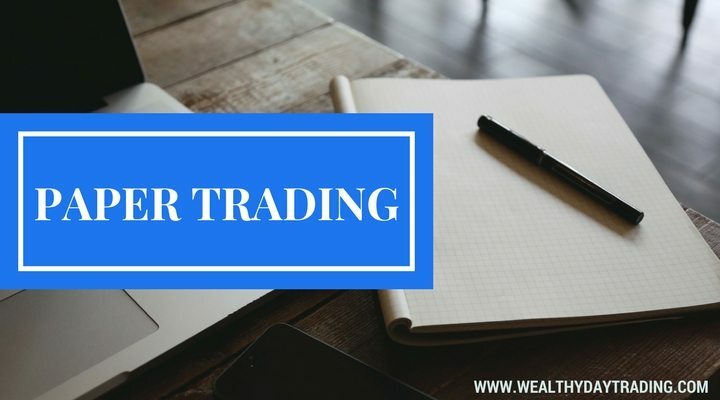 Simulated paper trading is one of the best trader training tools. Lots of fantastic paper trading software exists online for free or for a small fee. Some of them are completely indistinguishable from live trading interfaces. This similarity makes it easy to make a future switch to risking real money. Boost your chances of success by simulated paper trading before you move to live markets. You’ll save money, prevent headache and become a better trader. Do you know anyone risking too much by not paper trading first? Share this post with them using the buttons below!